This one was reported by the consumer finance site GoBear.com. You’re settling in to your vacation hotel. Why not order room service and get into relaxation mode right now? A hotel employee delivers your order and asks you to sign a confirmation slip. But then he announces that this hotel doesn’t allow you to charge room service to your room account. So, you pay there and then. All seems well. Maybe you do this a couple more times. But when you check out, you find all those items on your hotel bill again. Naturally you object, but then the clerk produces all those receipts you signed. These only confirm you got your order, not that you paid for it. Then the clerk either doesn’t understand you, disagrees with your claim, or otherwise argues to keep the upper hand — and don’t forget, they likely have your credit card details from when you registered so they may charge your card no matter what you say. As GoBear says, it becomes your word against theirs. And usually you’re in a hurry to leave, adding to the pressure to just pay up. 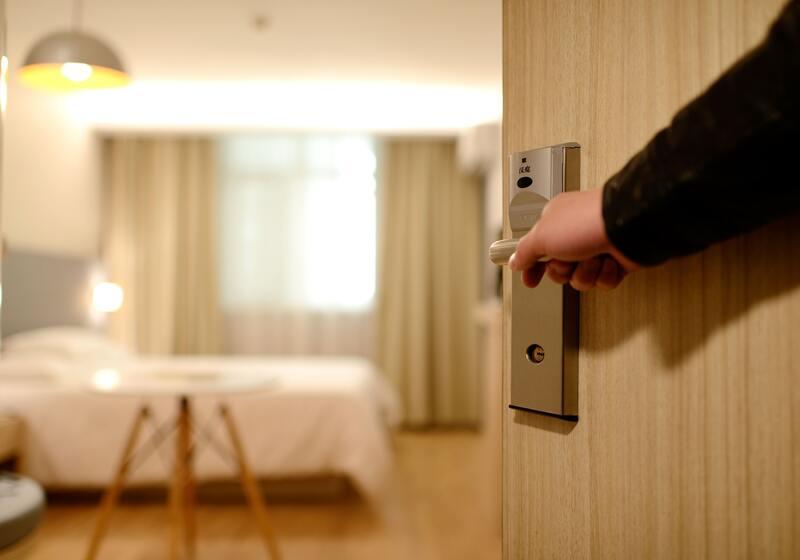 Action: When you check in, confirm the hotel’s policy regarding room service. Always carefully read anything you sign. And if the waiter insists you must pay, have him wait while you call the front desk. Subject to all of that, if you still have to pay, ask the waiter to give you a receipt.